Great motherboard, no problems with it yet. Ran windows 10 out of the box. 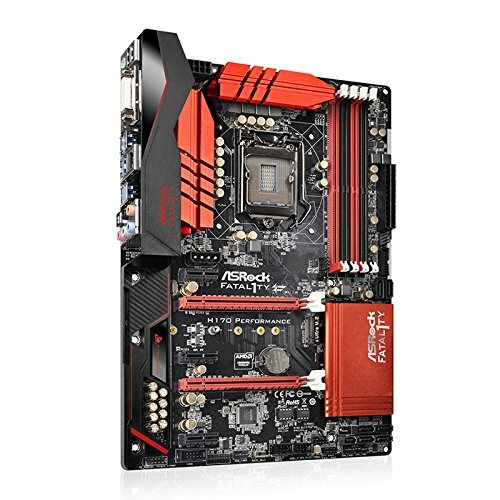 Has enough room for upgrades and is exactly what I was looking for in my build after looking at many different motherboards. Great board for me, strange placements for the SATA ports. sturdy board, though it only supports ddr4 2133 sadly. 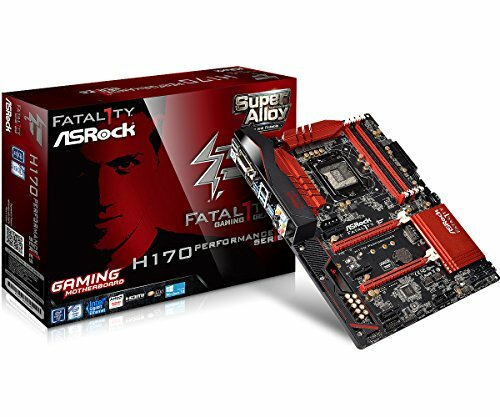 Really reliable and good all round motherboard with lots of extra features. 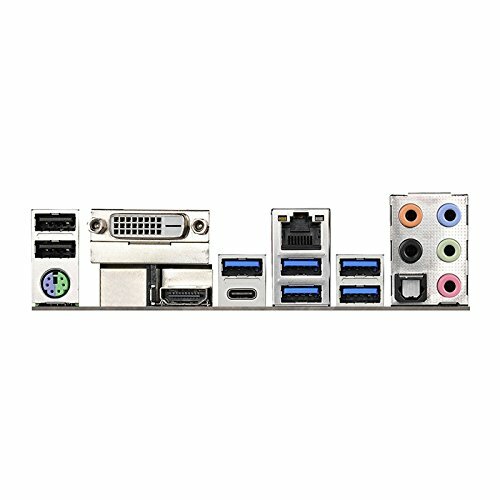 Usb 3.0 header, Dual Bios, Great Audio capacitors, nice heat sinks and black PCB .There are plenty of fan headers, but there placement on the motherboard is not ideal. This can be annoying, but the purchase of fan extension cables works fine. Works great. Great Price to.